Recover accidentally deleted files with file recovery software Data Recovery. 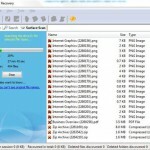 This is a free hard drive data recovery software to undelete files from your PC hard drive or disk. Earlier we covered Data Recovery Wizard Professional to recover deleted files from your PC hard disk or drive. Data Recovery can analyze FAT32, NTFS, FAT12 and FAT16 hard drives and locate deleted files giving you the option to undelete them. File recovery or data recovery in windows XP or vista is possible because they do not actually delete files without overwriting the part of the physical disk where the file was located. 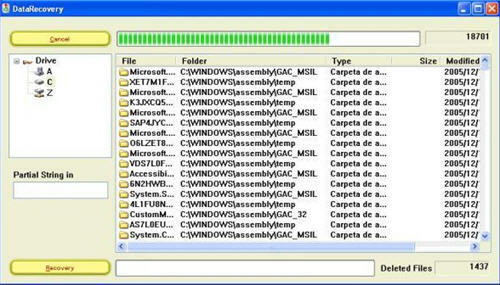 Data Recovery has a user-friendly interface and allows you to rename file to be recovered. Though retrieving deleted files will not always be possible, as it mostly depends on your system/configuration, Data Recovery may just be adequate for your file recovery needs. Data Recovery supports undelete operation on FAT12, FAT16, FAT32 and NTFS file systems. Data Recovery works on windows XP or vista.However you will need “administrator account” to run Data Recovery. 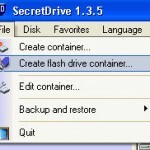 “Full scan” for NTFS is effective in cases where you quick-formatted drives. But this would take a long time, and so it is advisable to try this only when you could not find wanted files through normal scan. Free download Data Recovery and enjoy recovering deleted files with the free disc recovery software.